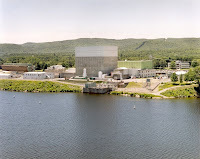 Early in the morning of September 12, local supporters of nuclear energy will rally near the Brattleboro Courthouse to show support for continued operation of Vermont Yankee power plant. At 9 a.m. that morning, hearings will begin in Federal Court on the lawsuit between the State of Vermont and Entergy. Among other things, Entergy contends that Vermont has attempted to regulate the radiological safety of Vermont Yankee, in direct defiance of federal law. A group of people supporting nuclear power will be near the Courthouse that morning. The group includes members of the Ethan Allen Institute Energy Education Project, the American Nuclear Society Vermont Pilot Project, and the Coalition for Energy Solutions. 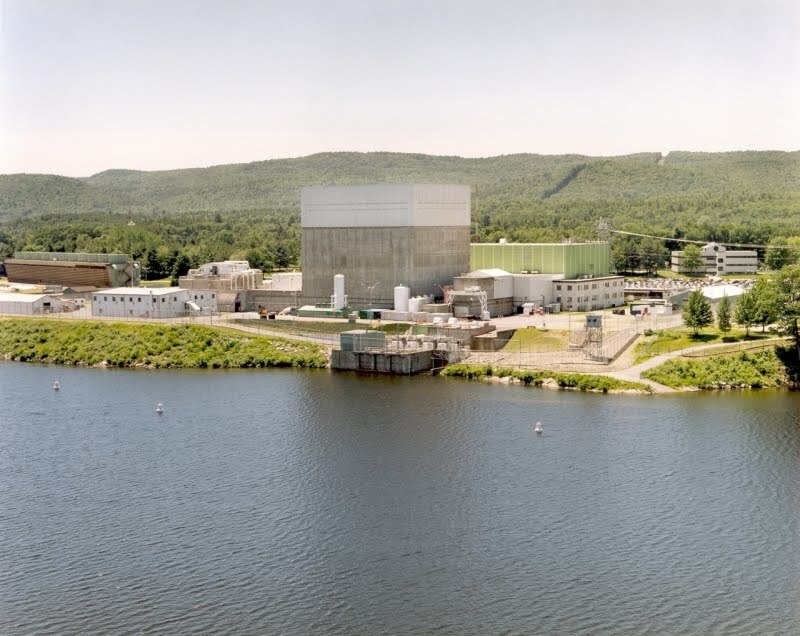 We will be there to support continued operation of Vermont Yankee power plant, a plant that produces one-third of Vermont’s electricity with virtually no emissions. Many of the members of our group have advanced degrees in engineering, chemistry and physics. We will be happy to answer questions about nuclear energy. However, we are not there to argue with dedicated nuclear opponents. We will avoid confrontations and name-calling, which are both unfortunate tactics of some plant opponents. This rally is not planned by Entergy or sponsored by Entergy. However, any Entergy employees who decide to join us are very welcome. All these people will be available for on-site interviews. This is a press release I sent to friends and to Vermont media yesterday. I look forward to seeing people at the rally! Nuclear opponents have all sorts of rallies: it is about time that pro-nuclear people had some! Also, a big thanks to Rick Maltese at Deregulate the Atom, for posting the press release at his website. Map from United States District Court website As usual, click to see a larger image.